A light cream designed to target dullness, uneven tone and signs of skin ageing. In order to be offered in its highest concentration, this unique form of Vitamin C is delivered in cream format. 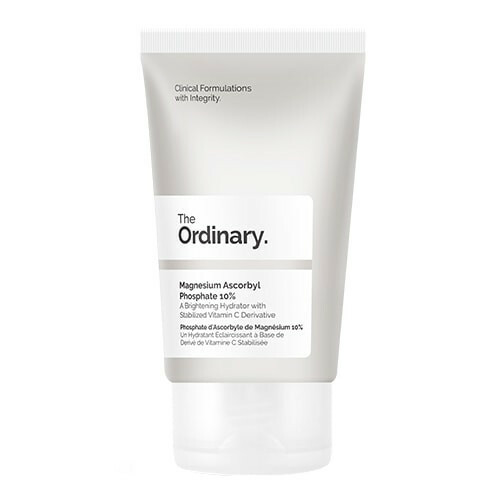 Providing more brightening benefits than any other form of Vitamin C, it utilises whitening agents to suppress melanin production, fade scar tissue, and lighten hyperpigmentation. Magnesium Ascorbyl Phosphate - A non-exfoliating, water-soluble derivative of Vitamin C, meaning it remains stable and does not degrade over time.